Believer it or not, NASA astronauts have already visited Mars — in virtual reality. And they have been training in VR for years. Now the agency is exploring new ways to apply virtual and augmented realities (VR and AR) for scientists and engineers, from designing next-gen spacecraft to interpreting cosmic data. Grubb and his team are developing six pilot projects to study the potential of these technologies for near- and long-term applications for scientists, technicians, and engineers. Last year was called the year VR goes from virtual to reality. The thing is, VR has been around for years. And although it became more prominent in 2016, VR seemed overshadowed by news about other emerging tech, like hobby drones, artificial intelligence, and 3D printing. Among the AR pilot projects, the team will test an app designed for technicians controlling robotic arms, like the one found on the International Space Station. The augmented app provides users with a camera view and telemetry data in a single interface. In another app, users get a 3D simulation of Goddard Space Flight Center’s thermal-vacuum chamber, so engineers can review whether spacecraft parts fit in the facility before undergoing testing. 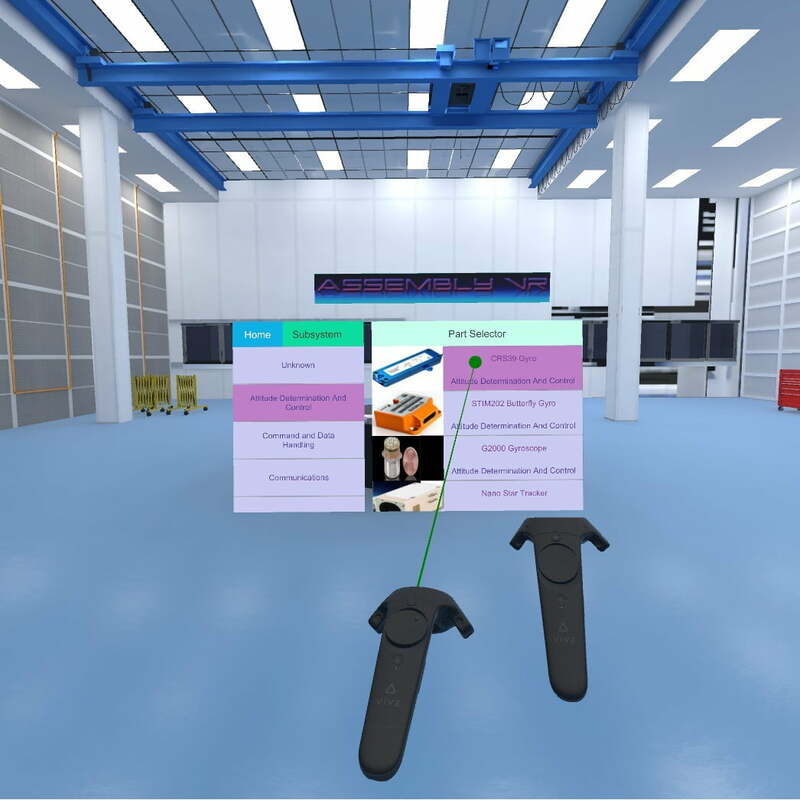 On the VR side, Grubb and his team are creating an app that allows users to design and construct spacecraft using off-the-shelf components and virtual tools. With these systems, workers from various locations can work together on a single project. The teams will also be experimenting with VR and AR for interpreting scientific data. These will include a 3D simulation of terrestrial lava flows, a visualization of CubeSats orbiting and studying the Sun, and a simulation of Earth’s magnetosphere.